Work in progress! Feel free to comment with any questions. I got pretty sidetracked but I’m always willing to improve my guides when information or questions come in. 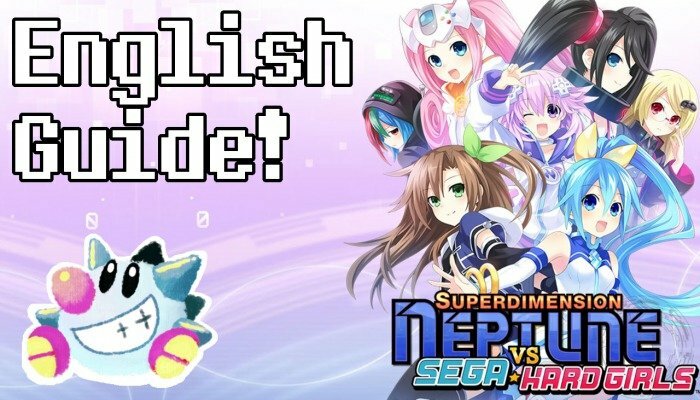 This is a mostly complete guide for Superdimension Neptune vs Sega Hard Girls for PS Vita and PC. I got sidetracked and it’s not quite as complete as I would like, but as always with my guides, feel free to leave any questions or comments in the Comments Section below and I’ll update. All info should be valid for both Playstation Vita and PC versions of the game. Welcome to SuperDimension Neptune vs Sega Hard Girls! Yes, this game has missable Medals and Baseballs required for trophies. It’s not a big deal unless you’re aware of it, but be mindful. Specifically Panique Cave and floors 1 and 2 of Toyopolis need to be re-explored after certain events (adding the bridge in Megadrive Panique Cave and adding floors to Toyopolis). Other than these, and the fact that a New Game Plus is required to perform certain actions (including the Delphinus trophy) this game is extremely light on missable content and very stress free! I’ll have a full review coming on this site soon. But it’s the best side game so far (almost as good as a Rebirth series game I would say), though it has some flaws. 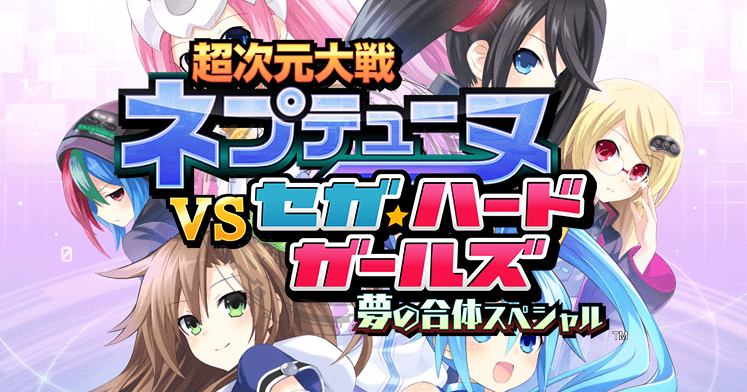 I’d recommend it for any fans of Neptunia or big fans of Sega Hard Girls for sure. I have a playlist on Youtube with a nearly complete English playthrough already if you want some impressions and gameplay. 2017-05-30: PC versions’ release date was announced! June 12th. 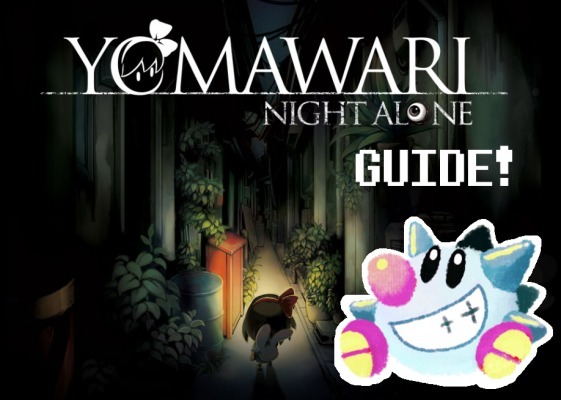 Updated the guide structure a bit in celebration. The table of contents is far less messy. 2016-10-25: Trophy info mostly done. DLC info added. Walkthroughs started. 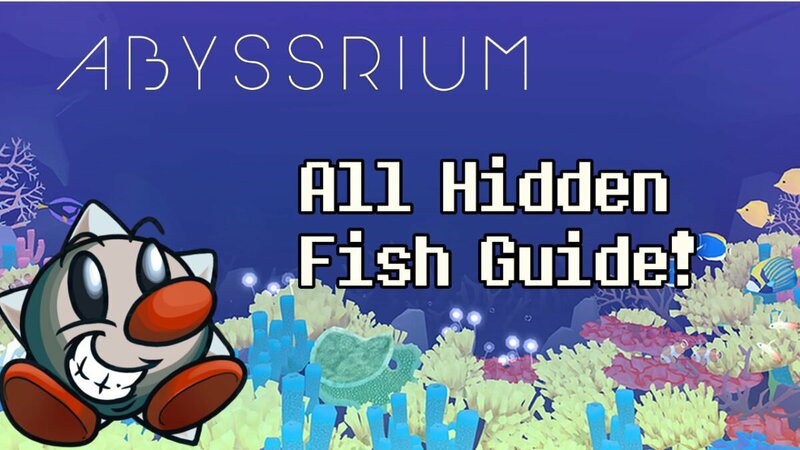 This guide has all hidden fish in AbyssRium: Tap Tap Fish for iOS and Android, and their unlocking requirements, and pretty much all you need to know about AbyssRium. The guide’s pretty big, so use the Table of Contents below to look around! Catch up on new features on my YouTube! I do a new video for every new update/feature. See the Guides Index for guides on other aspects of AbyssRium, or other games. You can also chat in my Discord server! You can support me and my guides monthly on Patreon (and score some rewards like cute cat pictures)! The more I earn the more time I can spend on improving guides like this. My PayPal is a thing too if you can’t do monthly subscriptions. Be warned the game is nearly abandoned by devs with the 10 thousand year old blue whale and Juvenile Pinnate Spadefish impossible to get for over 6 months and no English support person hired for a similar period of time. There is largely no recourse if you encounter bugs. Level caps removed in Freshwater/Christmas/Halloween tanks! 2019-03-07: March Circus Event is live, info coming in. Created a single guide which will be the new guide for all events. Added the new fusion fish. 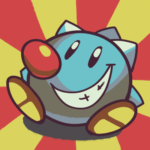 2019-02-06: Sorry for the downtime on 2019-02-06! It’s all fixed and I upgraded my server (and it costs more now). 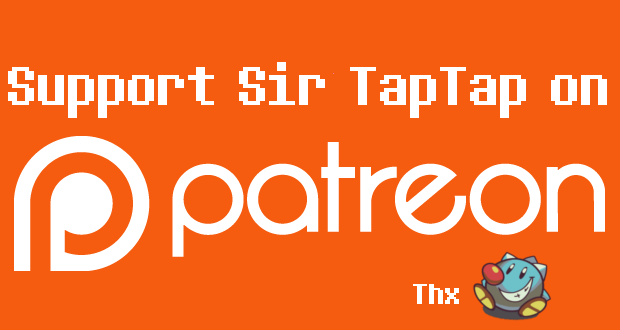 It’s a good time to support me on Patreon or PayPal if my guides have helped you out! Older updates were moved to the Updates Archive. 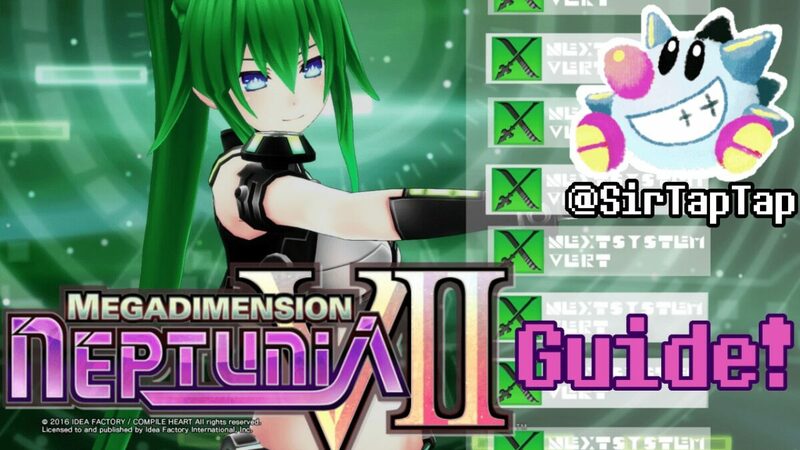 Hyperdimension Neptunia can be a confusing series to try to keep up with for new players; it’s actually pretty simple, but the titles are definitely weird for sure. So here’s two explanations, one short that tells you all you need to know, and one long that tells you probably way more than you need to know. 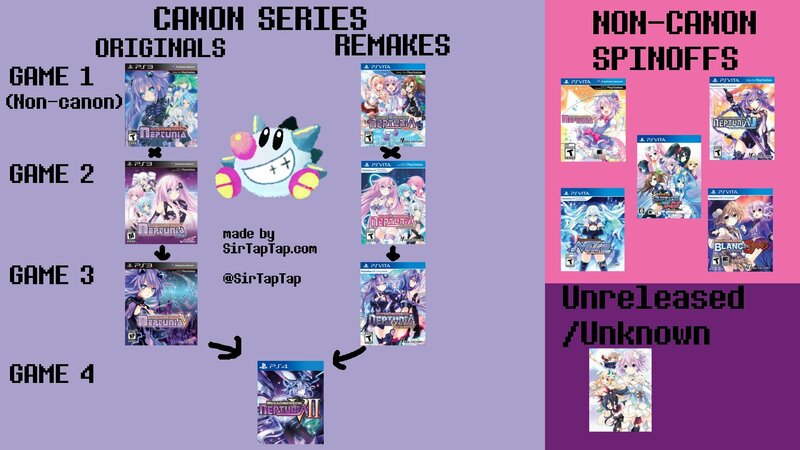 Update 2018-03-19: So Cyberdimension Neptunia released and it’s largely in the “non-canon spinoffs” section, though it could potentially be in the main timeline post-Victory 2. Not much of consequence story-wise happens in it so it doesn’t really matter where/whether it’s in the timeline, though it’s inclusion of certain characters makes it clearly post V2 if it is “canon”. But it’s mostly focused on slice-of-life and character development over any plot threads. Basically we have three mainline games which have a PS3 release and a Vita/PC Remake, a fourth mainline game with a single PS4/PC release, and a bunch of Vita/PC side games with no bearing in canon. The remakes are functionally equivalent to the main games in terms of the canon story, so don’t worry about “which” canon. VIIR is a new addition, but is largely the same as VII as far as story is concerned. 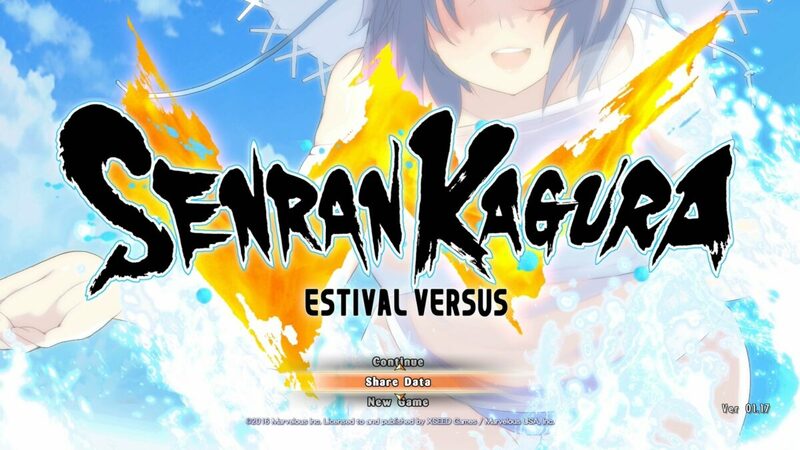 If you’re like me and imported the Japanese release of Senran Kagura Estival Versus AND bought the localized release, you might have been disappointed your old save file didn’t work in the English release. Well, it turns out you CAN import that save data, we just need to use the cross save feature! Here’s a quick step by step guide, this should only take a minute. Note that you still need to have the Japanese copy of the game to do this with, your save file alone can’t be imported, we need to use the Cross Save functionality ingame to export and import. Also since this is cross save, you can import a Japanese Vita version’s save data into the US PS4 release or whatever you like. 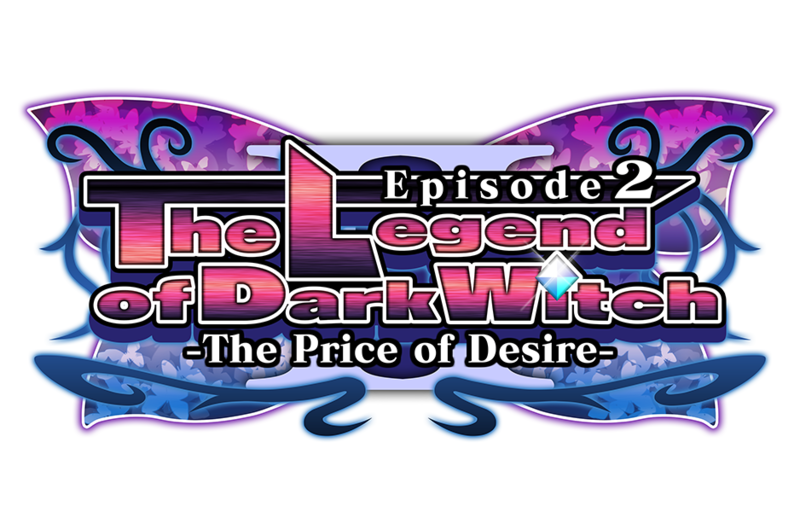 This is a guide for The Legend of Dark Witch 2, a sequel that improves on the original in every way and addresses it’s flaws handily. You’ll find the locations of Pura Syega, how to use shop items effectively, how to beat Playing Level challenges are more! 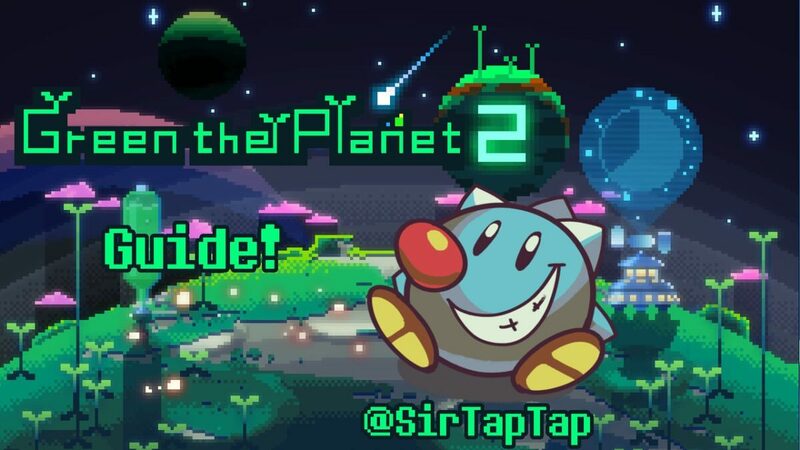 You can find the game on the 3DS eShop or on Steam for PC. If you have any questions or info to give, as always you may leave them in the Comments section below and I’ll get to it ASAP.